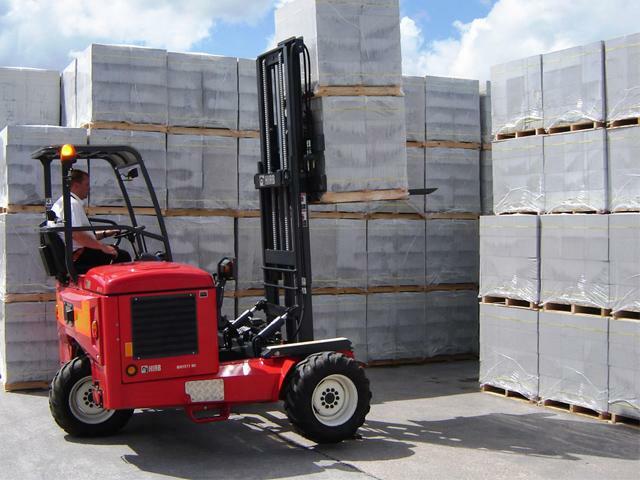 In the world of lift trucks, a Moffett truck-mounted vehicle serves as the best productivity tool to help your business deliver much more and gain so much more. More precision, more versatility, and a more competitive edge, they stand out as the most popular choice among our customers, here at Moffett Truck. When you own a Moffett, it enables you to unload and load cargo easily without you worrying about waiting for any further assistance. The faster and better turnaround ensures it translates to an increased productivity and logistics. Do you wish to know why truck mounted trucks such as Moffett can help you to do so much more? Keep in mind that a Moffett truck is the perfect tool for productivity and delivering much more in your business and gaining so much more. From our experts at Moffett Truck, here are the top reasons why you should consider investing in a Moffett for your warehouse needs. It is a fact that time is precious and it is money. A Moffett truck allows drivers to unload their cargo without the need to ask for help around. You can simply disengage the lift from the truck, take off the cargo, reconnect the rear of the lift, and head off to make more deliveries. For most business owners, this is something that equals an improved service quality for customers and better profitability for you and your business. Know that Moffett offers a diverse range of truck lifts mounted with your personal choice of useful options. Each Moffett is ideal for making efficient and quick deliveries in all kinds of terrain and environments be it the urban distribution of goods, handling hazardous materials such as liquefied gases, petroleum, delivering building supplies, or the transportation of recyclables or waste materials. Although a Moffett truck may be a lightweight, it punches way above its class weight. It comes with a rugged construction, making it a reliable workhorse that cruises through rough and tough weather terrain without the need to break a sweat. Each Moffett model comes with unique designs, with everything related to comfort in mind. Over the most difficult terrain, it drives smoothly. The spacious compartment for the operator helps to put performance well in focus, offering complete visibility from a suitable vantage point, coupled with the steering wheel, control levers, and pedals within the best reach. From the operator’s compartment of a Moffett truck, this gives operators the right field of vision. It means added safety for the operators and everyone in the area. You can sit comfortably with the interlocking seat belts fastened securely. Each operator also remains under the protection of overhead guards, conforming to FOPS requirements and ROPS. As you can see, a Moffett serves various applications and offers countless benefits. At Moffett Truck, we can help you to purchase durable Moffett with just a click of the button. For further information on the specifications, the warranty period and any information you need, feel free to contact us.